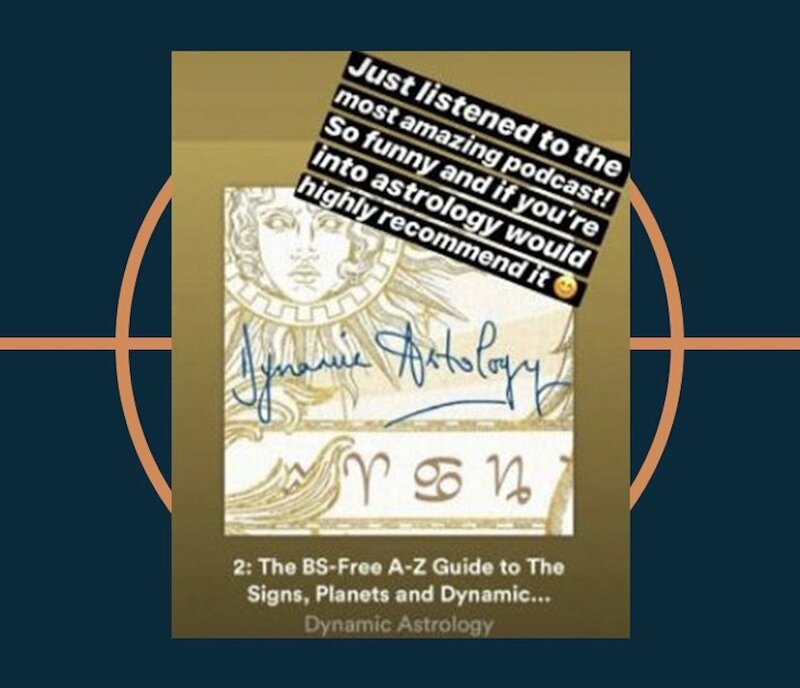 The B-S Free Guide to Dynamic Astrology, Spirituality and Everything Authentic. eccentric, eclectic, creative and really real friends. If you are interested in guesting, collaborating, advertising or sponsorship, please fill in the form below. Thank you for contacting us about our Podcast. We shall respond as soon as possible.